Stop by the Alexandria Archaeology Museum and cast your vote for your favorite local archaeological sites, covering 13,000 years of Alexandria’s history! 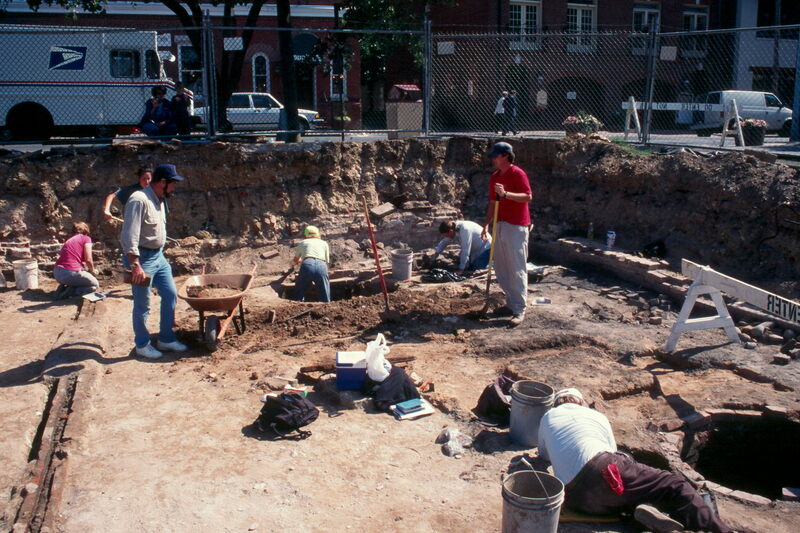 16 selected sites, including the Lee Street Site pictured above, highlighting the City’s rich and diverse past, enter the tournament in a single elimination bracket. For each game, vote for your favorite and help determine the final March 28 championship.